10/10 experience, will buy from again. Second time buying here and the customer service was great! I highly recommend it! Great prices, great customer service. Quick delivery. Did Someone Say Free Shipping? 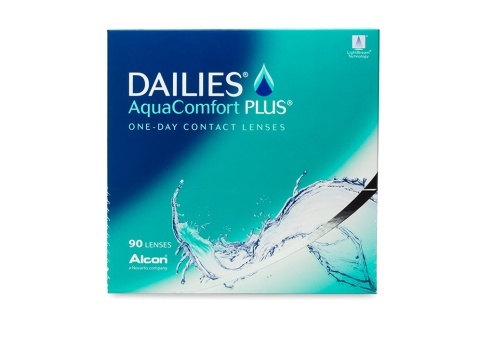 Get your contacts shipped for FREE when you place an order of $49+! 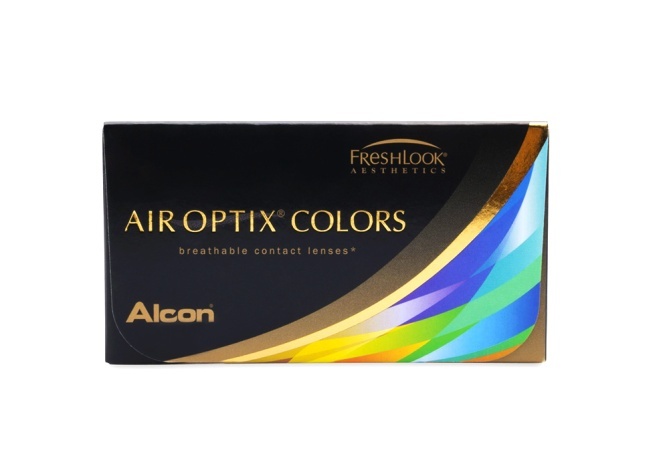 Air Optix Colors offers stunning and breathable lenses that feel as good as they look. 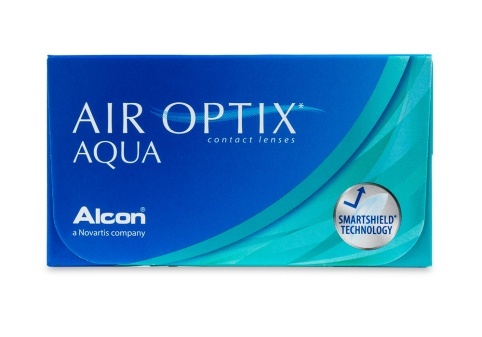 Air Optix Aqua customers can order Colors with their existing prescription. We offer a wide variety of types and brands of contacts, including Acuvue and Cooper Vision, at affordable prices with free returns. 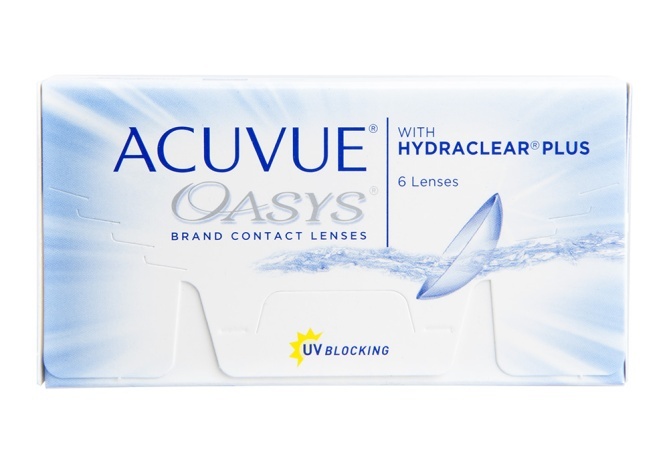 Coastal makes searching for and purchasing your contact lenses online super simple. What do you need to order online? It's simple; you just need your contact lens prescription. Don’t have a copy of your contact lens prescription with you? No worries – we can contact your eye care professionally directly and have your optometrist verify your prescription within the next business day. 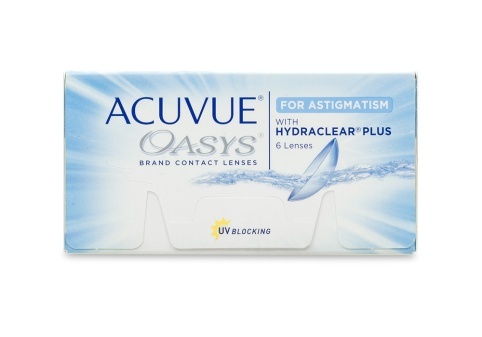 Which brand of contacts are you prescribed to wear? No matter what you’re looking for – single vision, multifocal, or toric contact lenses – we have them. 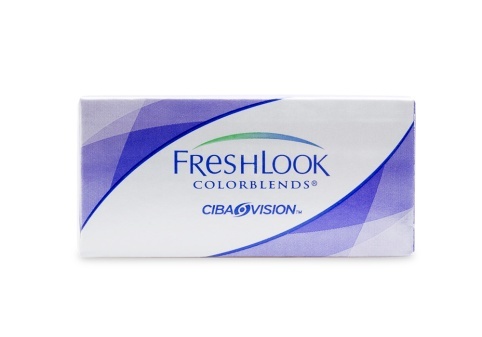 Looking for colored contacts? We have those as well. Need help finding your lenses? Just let us know and we’d be happy to help.